Daily we hear about mold not only found in homes but in public areas. Mold is affecting the public. We recently saw in the news, that a San Francisco fire station had to be evacuated because mold was found. Several of the fire fighters had to be evacuated because the mold has to be abate it. Mold was found through out the building where the fire fighters live. There might have been some water leaking through the windows and roof and that might have been why mold began to grow. It is unhealthy and not safe for these men to live in a situation where their health can be jeopardize. It is important to take these first steps to understand the health effects that mold can cause to someone. 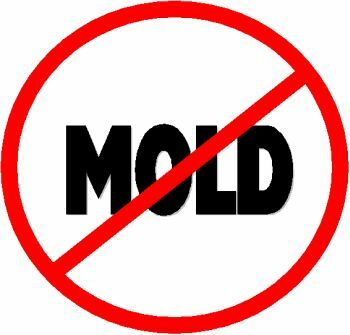 In addition, also understanding that mold is a serious issue and can cause property damage. At Alliance Environmental, we understand these problems and are advocates for establishing comfortable and healthier environments for occupants. Our environmental division specializes in mold removal and use of certain technology to remove mold. Visit our website and like our Facebook Community Page to learn more about our environmental division.